10% off order placed at the Show and taking delivery by April 26, 2019. Nature's botanicals nourish the senses with lush flowers, delectable fruit and aromatic herbs. French-milled, luxurious vegetable soaps and select spa products enriched with botanical butters, oils & extracts in captivating botanical scents. 16oz Exfoliating Body Wash, 16oz Foaming Milk Bath, 8oz Body Butter and 4oz Dusting Powder. 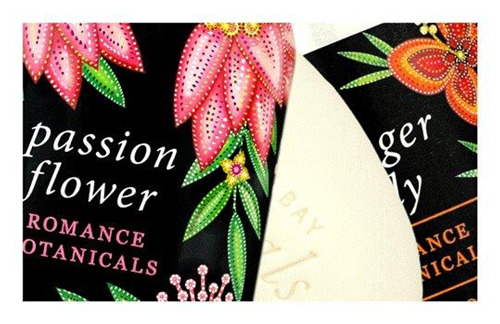 Inspired by lush, floral botanicals that beckon romance. 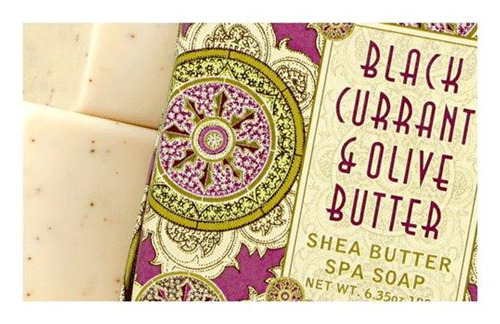 Luxurious soaps and select spa products enriched with shea butter, cocoa butter & botanical oils in alluring floral scents. 8oz Body Butter and 4oz Dusting Powder.